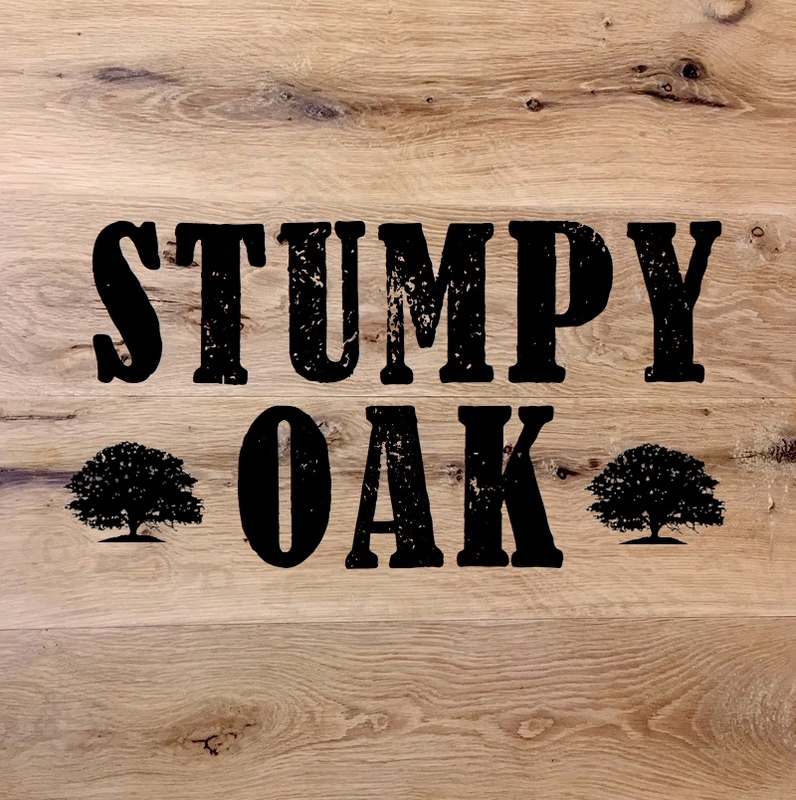 We’re always looking for new people to join Stumpy Oak. If you are a folk musician with a good repertoire of tunes, or an experienced caller, we’d love to hear from you. Please tell us a bit more about yourself using the form below.